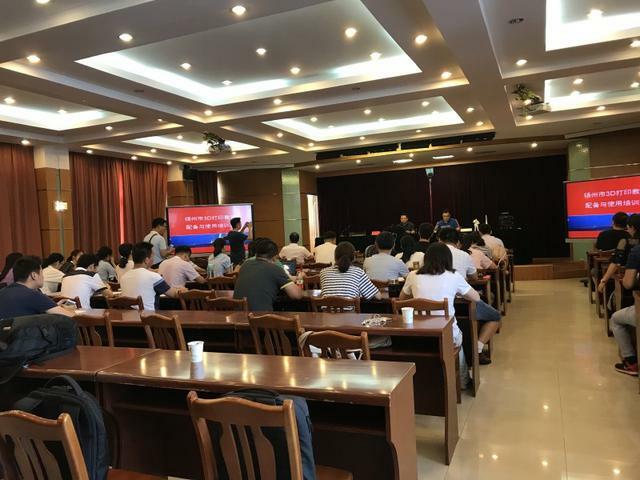 On July 10th, Yangzhou Audio-visual Education Center organized 60 key teachers of primary and secondary schools in the city to carry out training activities for 3D printing maker education with the theme of 3D printing classroom equipment and use. The purpose is to improve the flexibility of teachers to use 3D printers in future teaching, so that Maker education can be better and faster integrated into contemporary education. 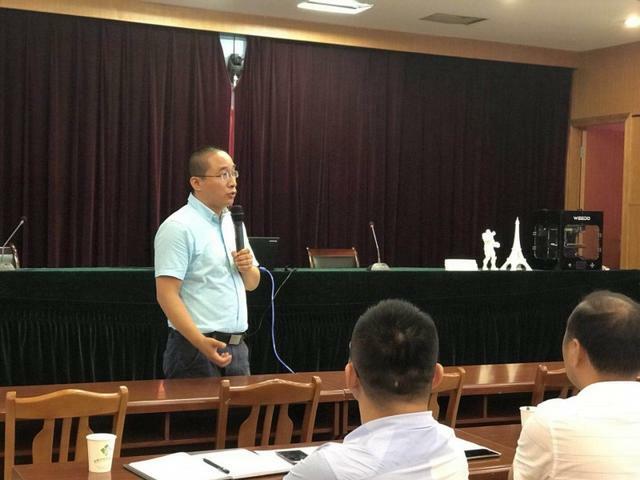 This training started in the curriculum construction and case sharing of primary and secondary schools in the three-dimensional education of Ding Wei’s teacher. 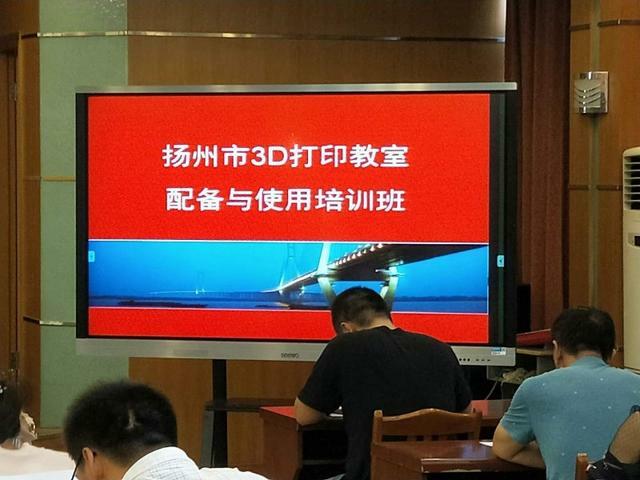 The theory and examples are used to let teachers understand the application and development of 3D printing technology in reality. 3DOne has brought a vivid lesson to teachers with the teaching and learning of 3D creative design and 3D printing platform. 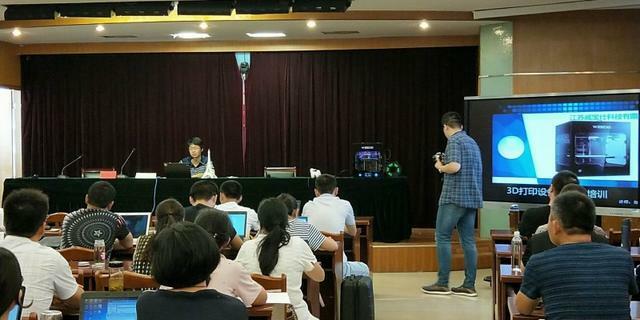 Jiangsu Wiiboox Tech Zhang Guowang and Fang Tianzhu are aiming at the teachers’ use of WEEDO printer equipment in the early stage, mainly for the common fault problems in the printing operation, and the software use skills, to give the teachers targeted guidance. I hope that this training will help teachers to be more comfortable when using equipment in the future. We look forward to our teachers using WEEDO equipment to create more and better creative works. In the 2019 Chongqing China Education Equipment Exhibition, Wiiboox Tech is looking forward to your visit.